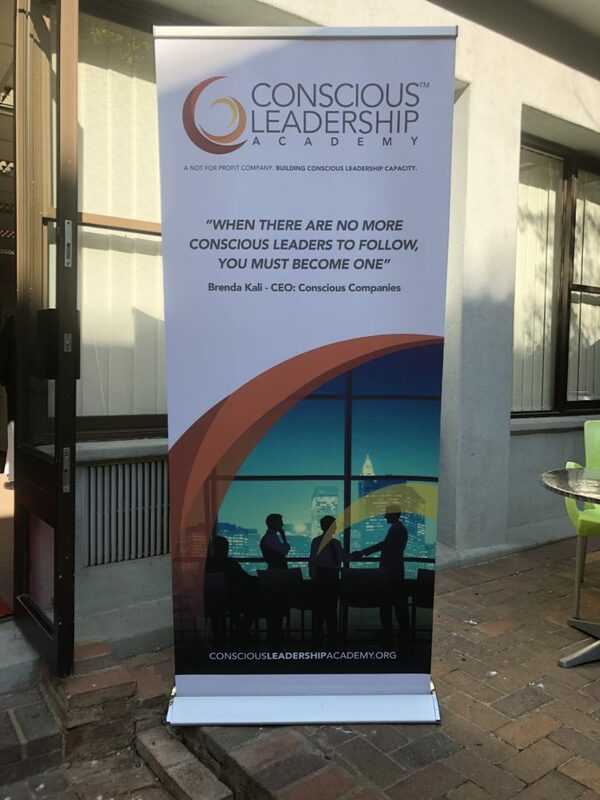 We were invited to attend a media briefing on an exciting new programme that will be offered at the Regenesys Business School from October 2018: the Conscious Leadership programme. The briefing took place at Regenesys on 5 September 2018. The concept of the MBA and the conscious leadership programmes is to educate leaders who have high IQs, EQs, and SQs, where SQ is both spiritual and sustainable intelligence. The programmes have come about as a partnership between the Conscious Leadership Academy, Regenesys Business School, and Unilever. 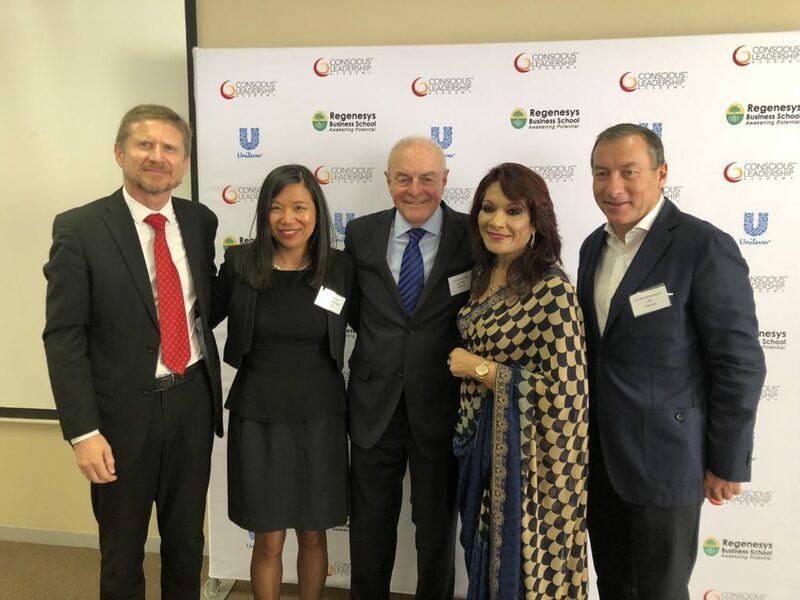 In the feature image, you can see from left: Dr Marko Saravanja of Regenesys, Dr Penny Law of Regensys, Professor Mervyn King of the King Committee on Corporate Governance, Ms Brenda Kali of the Conscious Leadership Academy, and Mr Luc-Olivier Marquet of Unilever South Africa. These individuals, along with Mr Michael Judin are the individuals that have come together to bring this programme to life. The chairman emeritus of the academy is Professor Mervyn King, the chair of the academy is Mr Michael Judin, and the founder and CEO is Ms Brenda Kali. The MC for the morning was young leader Shamiso Kumbirai, a global shaper at the World Economic Forum and an Obama Foundation young leader. She is an engineer who is working on harnessing the power of water for a sustainable future. Kumbirai shared her passion for sustainability, conscious leadership; she described consciousness and conscious leadership as “a millennial mandate”. The first speaker was Professor Mervyn King, senior counsel and former judge of the Supreme Court and the chair of the King Committee on Corporate Governance that produced the King reports on corporate governance. King highlighted that what makes business such a key driver in sustainability is that business affects the economy, the society, and the environment. This is why it is imperative that businesses operate in a sustainable manner. He said that there is a need to train people to be conscious in both the public and the private sector. “A conscious company is one that has conscious leaders,” he said, and those leaders ensure that the company funds are spent in a manner that contributes to sustainability. King expressed his happiness at being able to lecture as part of the programme. “More than a century ago, the founders of Unilever were people whose vision for the world was broader than their business. They were not just entrepreneurs but leaders with a conscience who used their brand to address the big social issues of their day,” he said. Each leader since then has continued that legacy and honours that heritage by contributing positively to the environment, he explained. Among other developments, Unilever is creating school desks from recycled materials and it is on a path to ensure that by 2025 a large percentage of its packaging is reusable, and recyclable. Dr Penny Law, co-founder of the Regenesys Business School, took us through how the MBA would work. She clarified that within our current context – where things like greed, ethical scandals, and corruption are rife – there is a need to better educate our leaders. Law explained that business schools have been criticised for not educating ethical leaders, in spite of these business schools having modules on ethics. Regenesys, she said, is the first business school in Africa to offer this MBA. While good business schools educate for better IQ and EQ, what will set this programme apart is the third component of SQ. “SQ is about your higher purpose…it’s about your true North,” she said. She continued that a high SQ enables people to rise above adversity, to be responsible, and “to stand up for their convictions”. The content and approach for this MBA is also different. This particular MBA will promote deep learning. Deep learning is about obtaining new knowledge, and changing both behaviour and attitude, explained Law. With the focus on people and the environment, this is not to say that profits are unimportant. 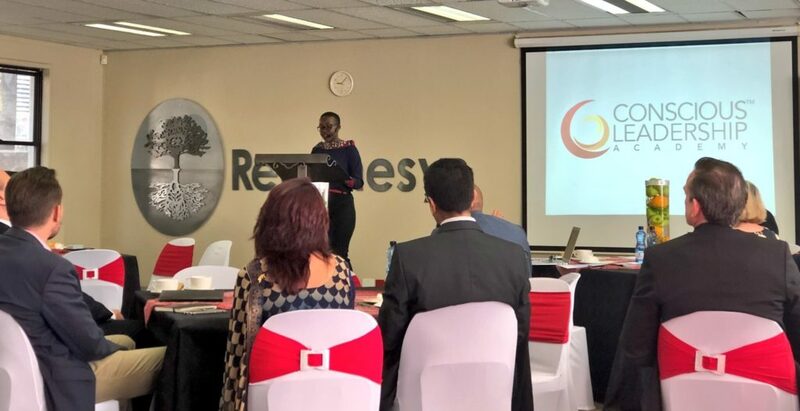 Law expressed that the programme will also educate what Regenesys calls a “triple bottom line” and enable the leaders who complete the course to build businesses in this manner. The triple bottom line is about profit, people, and the planet. Law expressed her excitement about the programme and how this is one of the ways we can build a better future. At CN&CO we are dedicated to making the world a better place and we think an MBA programme like this, that helps people ensure that what they are doing is sustainable and has a positive impact on people and the planet, will help ensure a better future for all South Africans, and the world at large. Registrations for February 2019 are open for the Conscious Leadership MBA. Apart from the work we do with our awesome clients and partners, CN&CO is also involved in a number of projects and organisations that make a big difference in the lives of many people. Regenesys Business School will now offer a conscious leadership MBA; a programme that promises to help create better leaders for the future.